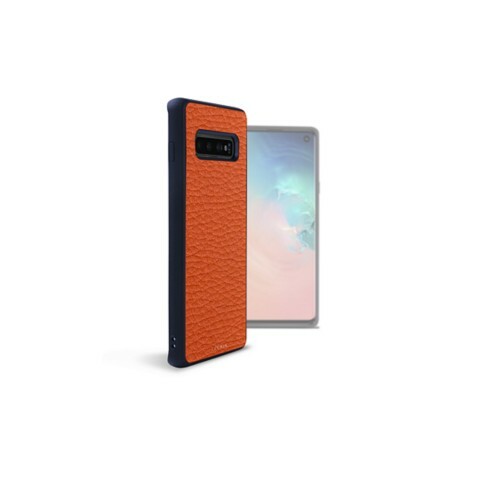 Designed to fit your hi-tech devices to the millimetre, the Lucrin mobile cases are made in authentic leather and high-end materials, providing exquisite protection, elegantly. 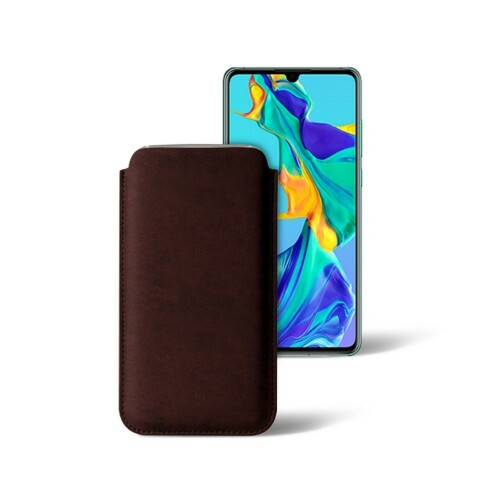 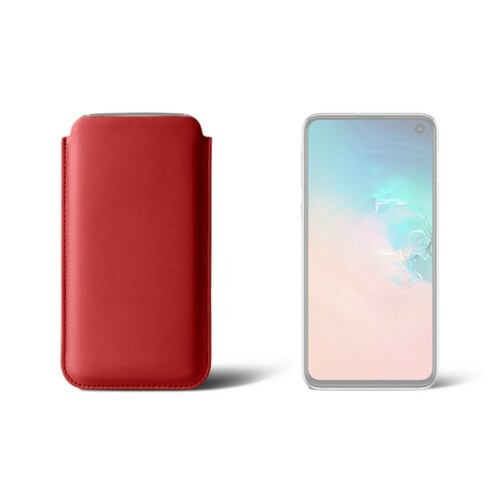 We present a sublime collection of premium leather custom cases for brands like Samsung, Huawei, LG, BlackBerry, Google, Xiaomi, Kindle, reMarkable and Microsoft. 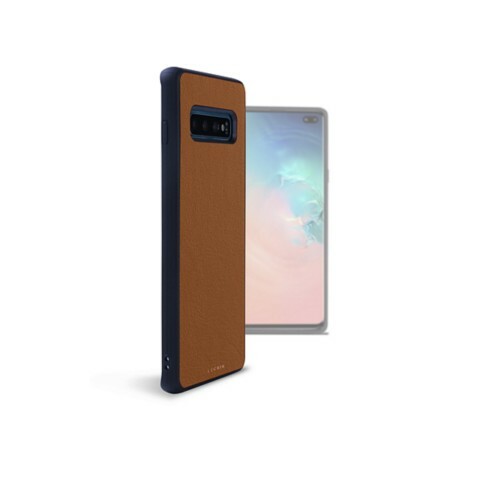 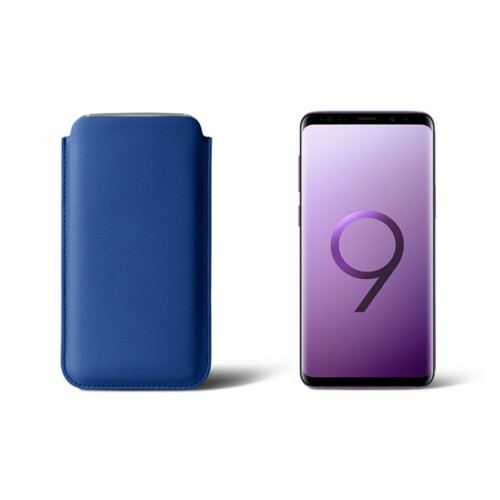 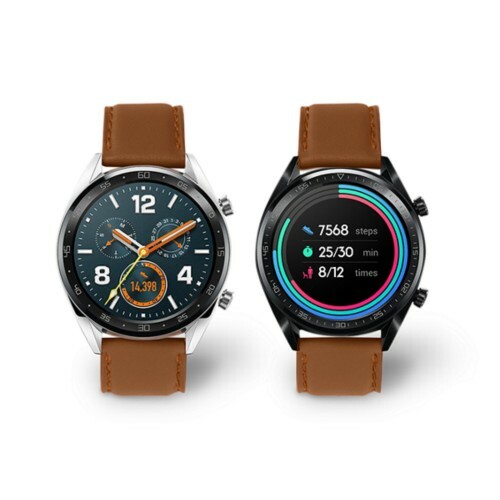 You have a great choice of models: from the soft classic sleeve to the super protective bumper version, amongst others. 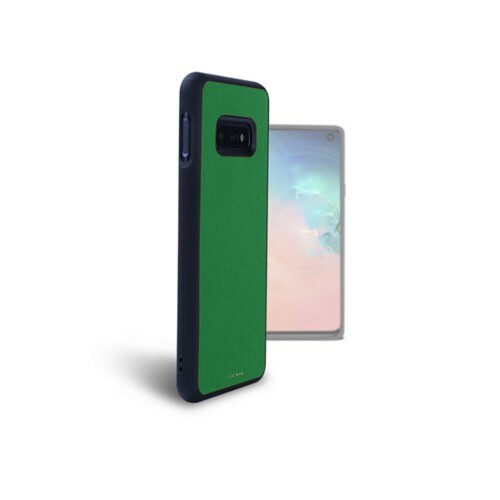 All of those premium cases are customisable, and therefore are great original gift ideas - for those who want to make the most of their smartphones & tablets while protecting them with elegance.